Can you please post this found dog? I know someone must be looking for him. 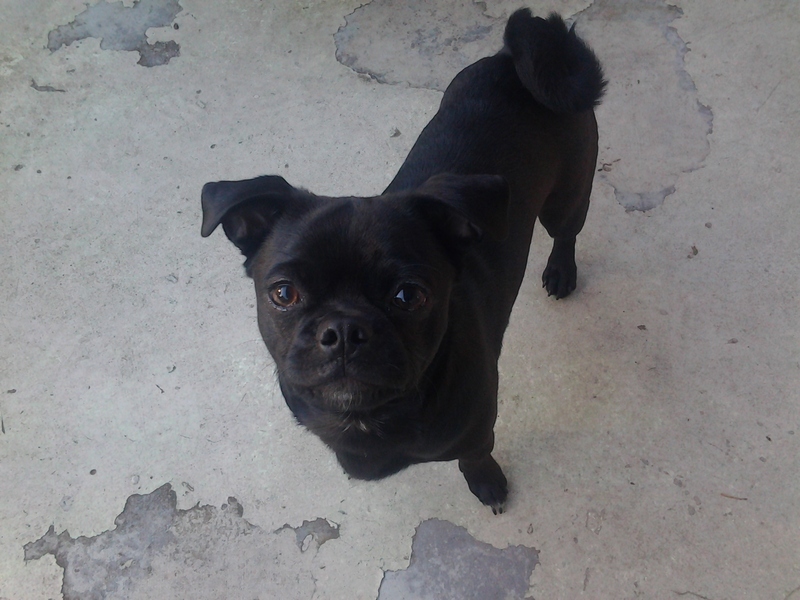 Very sweet…..playing in my backyard on 63rd SW.
Found running loose this afternoon on 61st SW and Hinds…..no collar.